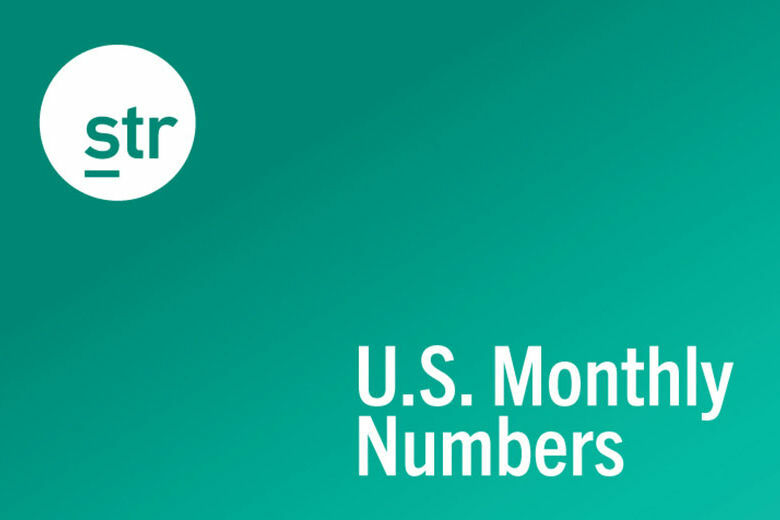 HENDERSONVILLE, Tennessee — The U.S. hotel industry reported positive year-over-year results in the three key performance metrics during the week of 24-30 March 2019, according to data from STR. STR analysts note that performance growth was strong against the comparison with Easter weekend in 2018, when there was significantly less group business around Good Friday. Among the Top 25 Markets, Detroit, Michigan, saw the largest increase in RevPAR (+43.2% to US$76.87), due to the highest rise in occupancy (+20.3% to 68.5%) and the second-largest lift in ADR (+19.0% to US$112.27). Washington, D.C.-Maryland-Virginia, posted the highest increase in ADR (+19.7% to US$180.52). Nashville, Tennessee, registered the second-largest jump in RevPAR (+32.2% to US$141.88), driven partially by the third-largest increase in ADR (+17.6% to US$163.00). New York, New York, saw the only double-digit declines in ADR (-16.4% to US$220.90) and RevPAR (-22.9% to US$185.48). Occupancy fell 7.8% to 84.0%. San Francisco/San Mateo, California, experienced the steepest drop in occupancy (-9.8% to 78.6%). Download STR’s weekly U.S. hotel review. NextVirtual Kitchens Are All the Rage, But Will All of Them Deliver?